The Advanced Level qualification is aimed at people who have achieved an advanced point in their careers in software testing. 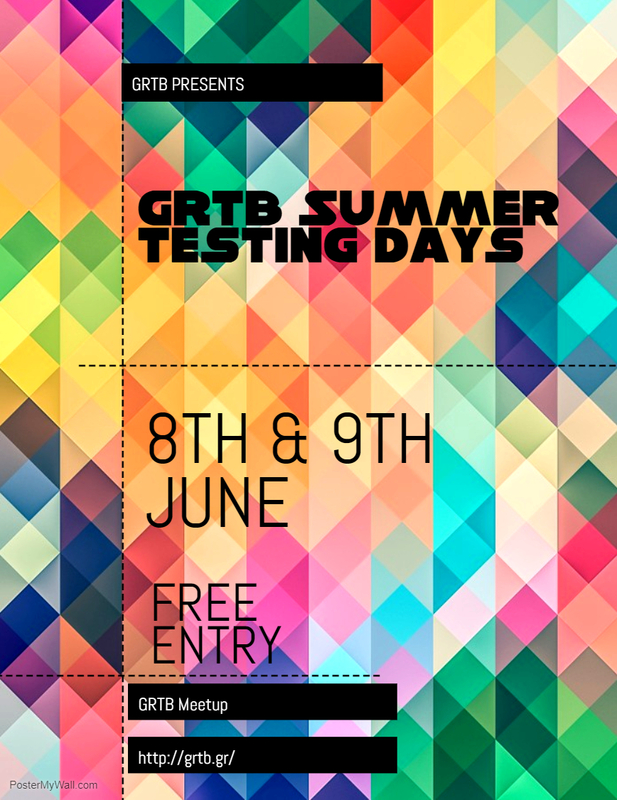 GRTB Exam Dates 2019 are now announced + New Reduced Prices for 2019! Check dates here and prices here. GRTB is happy to welcome Comquent to it's Partner Program! Comquent EPE has joined at the Silver Partnership Level! For more details about the Patner Program visit the partner.istqb.org . We are glad to welcome Quality House as an official ISTQB® training provider! GRTB is happy to welcome Quality House as Accredited ISTQB® Training provider on Foundation , Agile & Advanced Level . We are glad to welcome Comquent as an official ISTQB® training provider! GRTB is happy to welcome Comquent as the first Accredited ISTQB® Training provider on Foundation Level in Thessaloniki. GRTB is happy to welcome Agile Actors PC to it's Partner Program! Agile Actors PC has joined at the Silver Partnership Level! For more details about the Patner Program visit the partner.istqb.org . We are glad to welcome Learning Actors as an official ISTQB® training provider! GRTB is happy to welcome Learning Actors as the first Accredited ISTQB® Training provider on Foundation Level. GRTB is happy to welcome ITEAM SA to it's Partner Program! ITeam SA has joined at the Silver Partnership Level! For more details about the Patner Program visit the partner.istqb.org . Full details are available in a comprehensive documentation available for free download from Here . Download our flyer from here . ISTQB launches the official ISTQB Glossary app . Downlod the app from here. 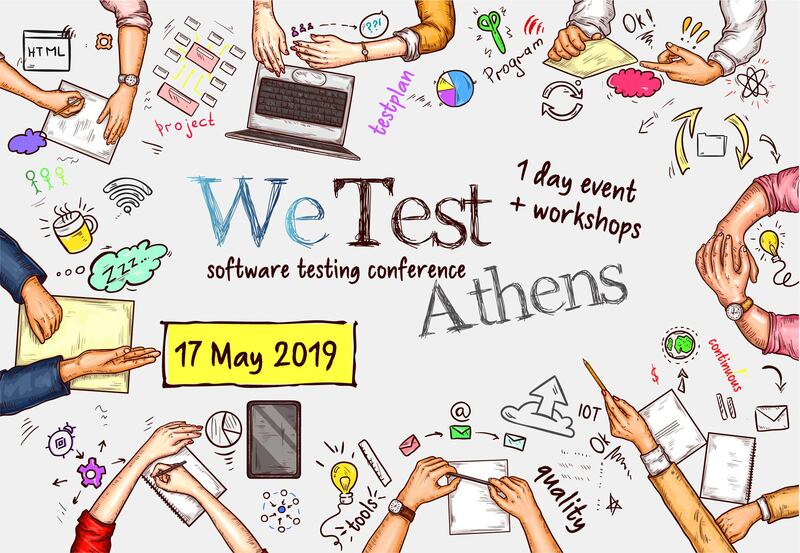 GRTB is proud to organize WeTest.Athens the first Software Testing Conference happening in Greece.